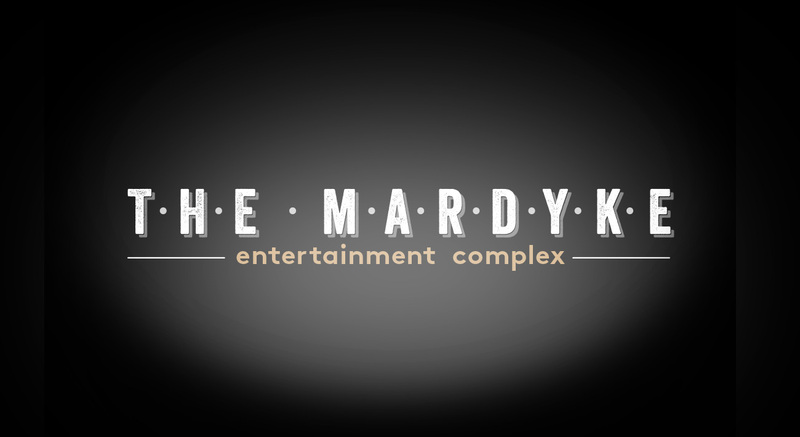 Mardyke Entertainment Complex Mardyke Entertainment Complex | Eat, Drink, Play - All Under One Roof! 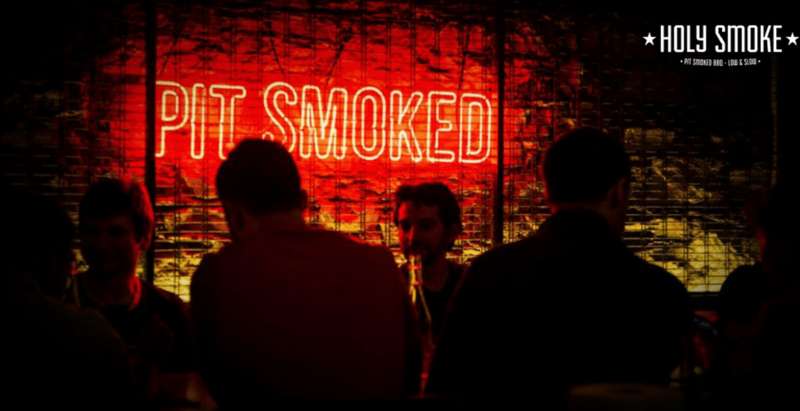 Eat, Drink, Play – We’ve Got You Covered! 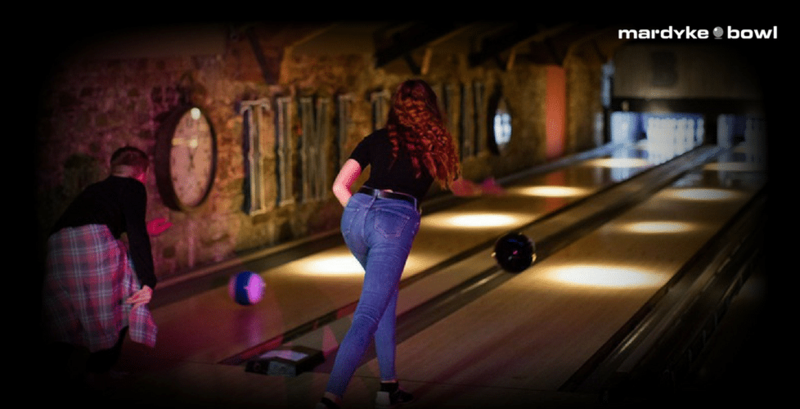 The Mardyke Complex is an all-in-one entertainment destination that combines bowling, pool, ping pong, and karaoke stations. 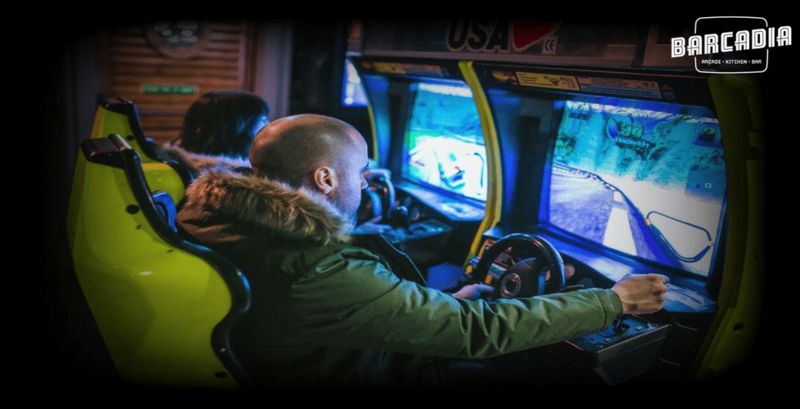 A variety of bars, Holy Smoke pit-smoked BBQ restaurant, Woolshed Baa & Grill international sports bar and, Barcadia the only retro arcade with kitchen & bar in Cork. 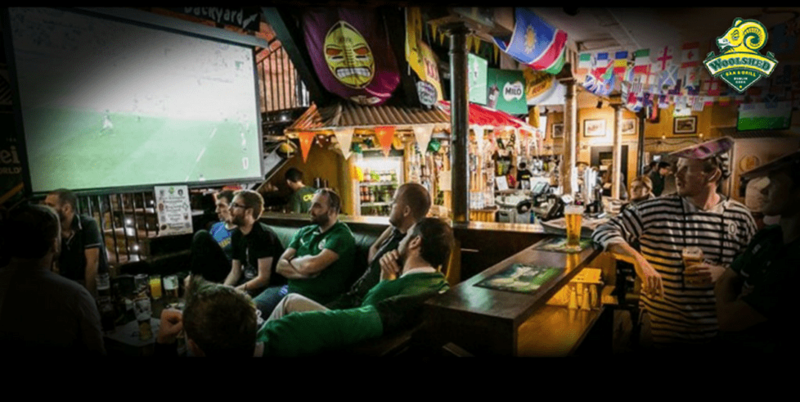 Whether you are going out for an exquisite 100% Irish BBQ meal, catching up with your mates over a pint and a game, throwing a party, looking for a perfect event venue, organising a corporate outing, or just having a day out with your friends, Mardyke Complex has it all under one roof! Aside from good-quality food, craft beer, specialty cocktails, and a wide range of activities, our venues also offer almost daily entertainment. Some of our activities include regular Thursday Pub Quiz and Friday Music Bingo at the Woolshed. Also, we have summer outdoor BBQ, game and movie screenings, and more. No need to hop from one place to another throughout the evening anymore. We have all the entertainment right here.